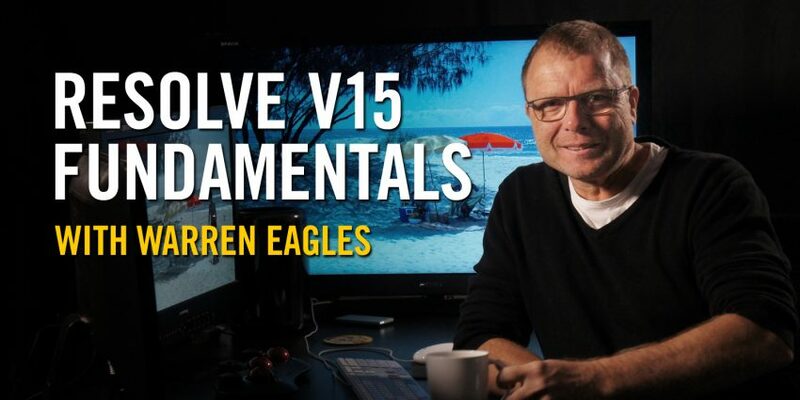 We’ve just released brand new fxphd Resolve courses: our introductory Resolve Fundamentals V15 Advanced Resolve V15. 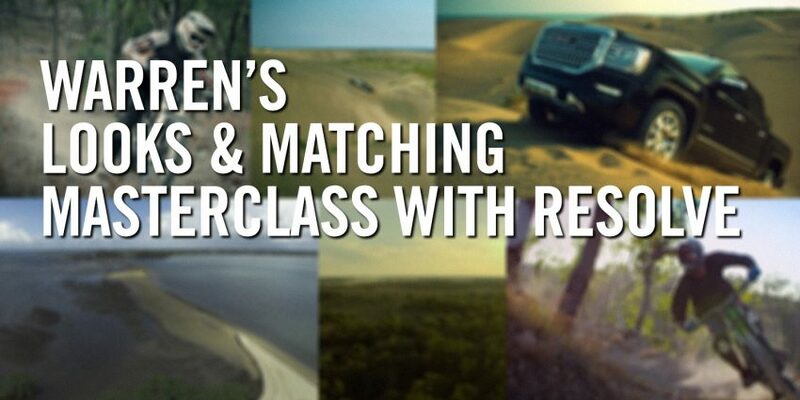 We also have our incredibly popular Looks & Matching Masterclass where you can have your grades critiqued by instructor Warren Eagles. You have shot the project and it looked great through the eye piece, but you are shooting in log so the pictures will look flat and de-saturated straight off the cards. You don’t know who will be grading your footage or even if it will be getting a grade. If it does get a grade, do you sometimes feel that your images have been stomped on or overworked with too many layers and keys? Your reputation is hanging off these sort of decisions, so take back some of the control of your images. Why not do a very simple primary grade that the editors can use and the final grade colorist can use as a reference for color? Using the primary tools to de-log an image is the basis of what all colorists do. It’s critically important, and unless you get it right, everything you do in grading after a bad balance will be a battle. 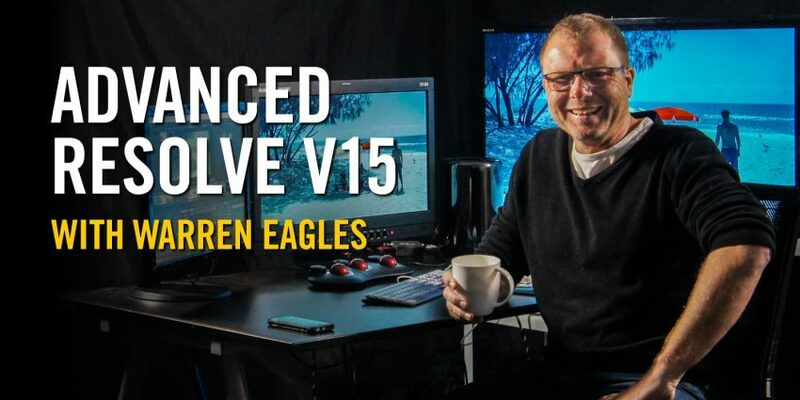 Warren Eagle’s Resolve courses will help you feel comfortable with the primary tools, enabling you to balance the picture nicely or create a LUT that can be used on set, in camera, or in editing. Once you purchase our Resolve training, you can immediately download all class instruction videos. In addition, each and every course comes with at least 5GB of high resolution, high quality clips which you can use to follow along with Warren, perfect your skills, and build shots for your reel. This is unlike any other offering available online. Warren has been grading for 28 years. 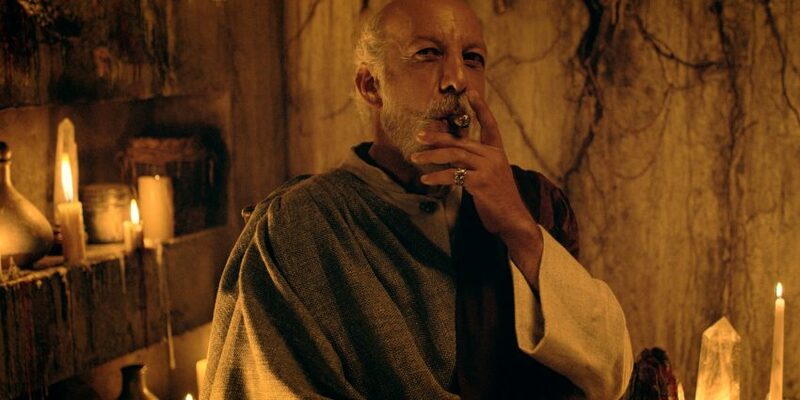 He started in photography before moving into London’s film cutting rooms, settling into the role of Colorist. Warren has extensive experience in all forms of grading, from Super 8 music videos to feature films. A Resolve user since 2005, he is proficient in both the software and what can be achieved creatively with it. 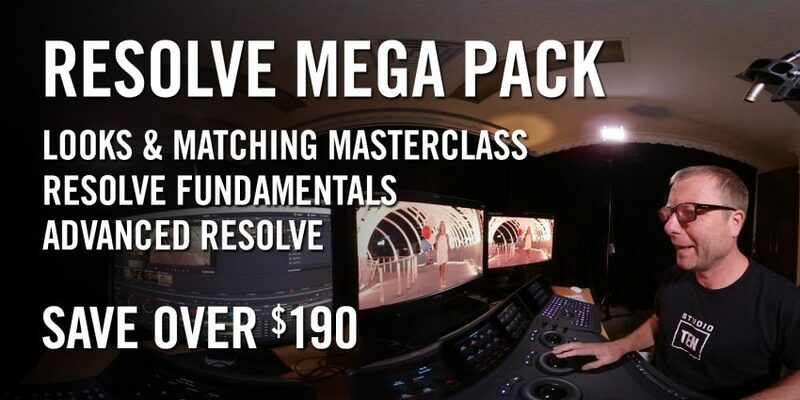 Warren has his own DaVinci Resolve system in Australia and spends his time either grading or teaching International Colorist Academy classes.